Modena (Italy) had a great opportunity to learn in a two day seminar from T-LAB Professional Creative Director and Great Colour Expert ms. Julija Kunitska. The event has taken place on 15th of October. Ms. Kunitska has taken Italians’ hearts with T-LAB Professional hair colouring techniques and innovative approaches. 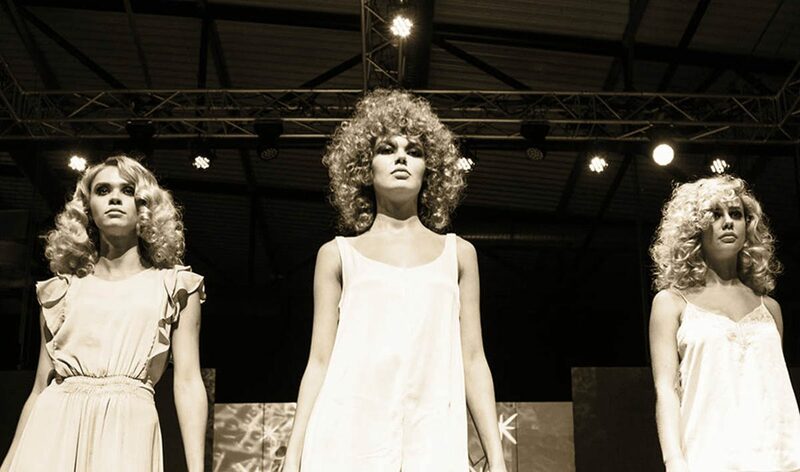 During this private event Italian technicians have been inspired by our Premier Colour Collection, Organic Hair Care Collection, Innovative Styling Collection products. This unique event has contributed to T-LAB Professional growth in Italy and strengthened the demand for luxurious and natural ingredients based products that brand offers.